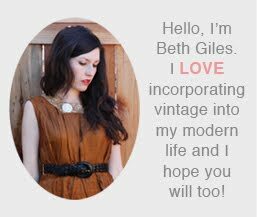 Vintage Clothing Blog | Vintage Wedding Dresses | Salvage Life: Salvage Life on the Front Page of Etsy! Salvage Life on the Front Page of Etsy! 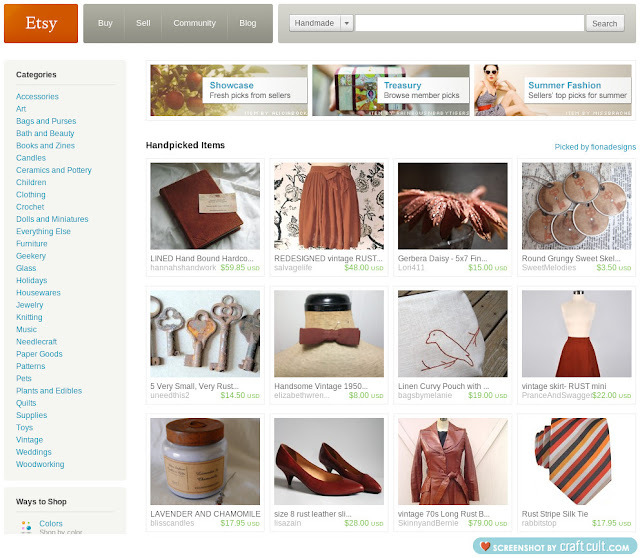 I was so excited to learn that Salvage Life was on the front page of Etsy last night. See the pretty bow skirt in the second photo, that's one of our redesigned vintage skirts! These skirts have been such a hit at shows, I can barely keep up with the demand. I take what I would call old lady skirts from the 80's or so, and shorten them. The extra fabric is then used to make a pretty bow which sits at the side of the waist. They start out with great colors and prints, but just need a little help with the length and styling...a few simple fixes and they are completely fresh and modern! The elastic waist ones, can even double as a top ~ see the last photo. I hope you all have a wonderful weekend! gosh, i would love to learn how you make such perfect bows. I just love what you are doing with these skirts, taking something someone would think of as dowdy and making it so cute, and reusing! the best recycling ever. thanks for thinking outside the box.